You may have an excellent business set-up with trained appliance repair technicians and good customer support, but all this is of no use without a good appliance repair marketing team that can generate leads. Today, the biggest challenge faced by any local business, including appliance repair companies, is generating quality appliance repair leads. To generate good leads, you can use traditional appliance marketing methods like print advertising, broadcasting, direct mails, and telephone marketing and online marketing. Each of these methods has its own advantages and disadvantages. Let us understand how you can benefit from these methods and some of their drawbacks. Many appliance repair companies use newspapers and magazines to advertise the services offered by them. Both magazines and newspapers are viewed as credible and trustworthy source of generating new leads. Also, it is an affordable marketing option that is known to generate intense loyalty amongst the readers. 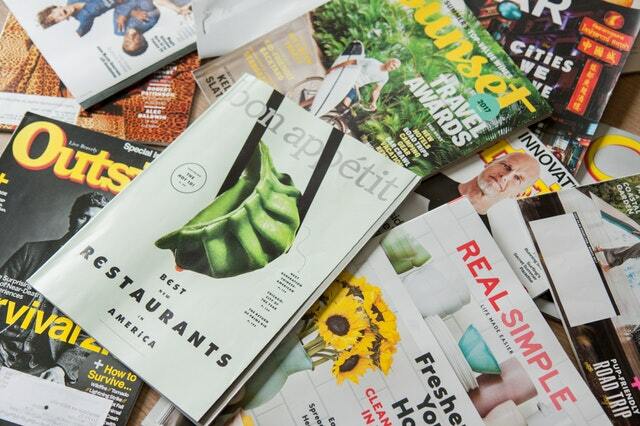 Many companies prefer magazines to newspaper because they have a longer shelf life and they are read longer than the newspaper. When you use print adverting, the biggest problem you are likely to face is justifying your ROI. You don’t know how many people have seen your advertisement in the newspaper or magazine. Just because someone subscribes to a newspaper or magazine does not mean that they will read all the ads in it. Unless you come out with an ad or offer that is specific to a newspaper or magazine, it is very difficult to justify your expenses on print advertising, especially since nowadays they are not as effective as they use to be with the introduction of internet marketing. It is not uncommon to see appliance repair companies come out with ads on television and radio. The biggest advantage of this form of lead generation is that it has a huge audience. 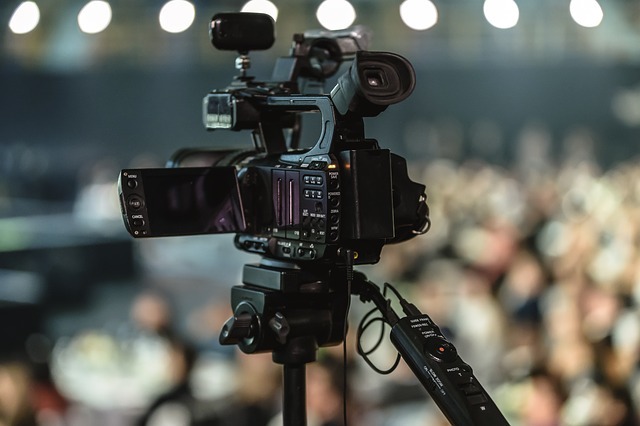 However, television ads are never cheap, especially, if you like your ad to appear on a prime spot. This makes it difficult for small businesses to use this medium to expand their business. Another problem with television and radio ads is that they don’t cater to target audiences. Even though these ads are viewed by the masses, it may not cater to the target audience which can reduce their effectiveness. 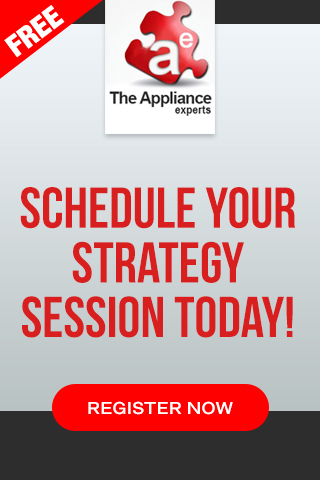 Some appliance repair companies use direct mailers to generate leads. Studies have shown that direct mailers still influence the purchase decisions of consumers. This is because direct mailers are easier for people to recall and process. 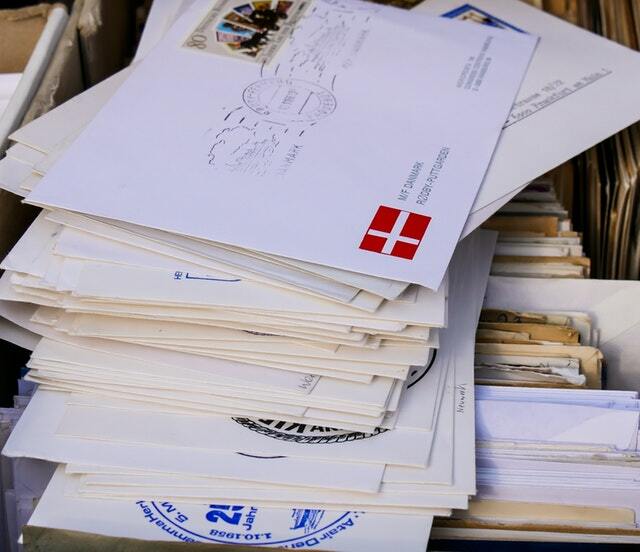 Also, more than 90 per cent of people still open their direct mail far outpacing emails which are opened only by 20 percent. Also, it can be easily used to reach the target audience and it isn’t expensive. The only drawback of this method of generating leads is that it has a low conversion rate – normally between 3 to 5 percent. However, this can be improved by constantly updating the mailing list and by careful execution. Also, you can come out with compelling offers that will entice the consumer to contact you. Modern day marketing is incomplete without digital marketing. In this method of generating leads, you use the latest technology to connect with the customers and solve their problems. 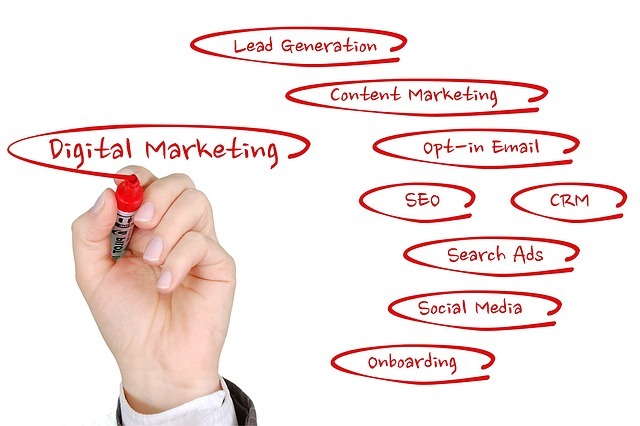 Here is a brief on some of the popular digital marketing methods and their pros and cons. This digital marketing technique is used by most appliance repair companies to generate leads and improve the reputation of their business. It is a process of improving the online presence of their website, making it more visible to potential customers through search engines. Some of the benefits of Local SEO advertising for appliance repair businesses include excellent return on investment, long-term marketing, real-time benefits that are traceable, and the results are compounding and increase with time. Like any other lead generation methods, even SEO has its share of drawbacks. Getting a good rank for a competitive appliance repair keyword on popular search terms can take time. Most marketers, who use SEO, aim for instant results. This can lead to blacklisting of their website and permanent penalty in the search engines. Also, you may have to wait for several months or even years to get a decent return on your investment. Google offers you a free listing and website when you add your appliance repair company to Google maps. 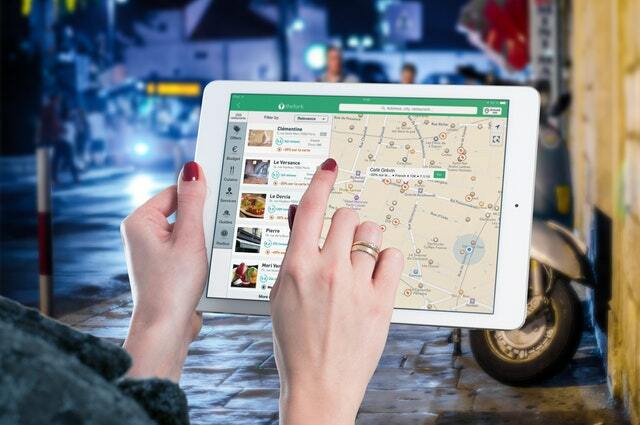 They will even provide you with tips to optimize your Google Maps listing to rank better in your local service area. This is a free way to get your company listed in Google search results, when consumers search for appliance repair in your area. Many companies such as Google and Facebook offer pay-per-click advertising service to individuals and companies. These companies will place your ad on relevant pages and people who are interested in getting their appliance repaired can visit your website to check out the services you offer. Of course, you will only pay them if a customer clicks on the ad. The biggest advantage of this method of lead generation is that you get instant results. Just set-up a short ad, plan a marketing budget, and start getting leads almost instantly. Also, you can test the success of your ads rather quickly. If you feel the ad is not getting the desired results, you can change the content and check how the changes help you. The biggest drawback of this method is that it is expensive. For some competitive keywords, you may have to spend several dollars to get a single click. Also, PPC will charge you per click and not per conversion. This means that you must pay for every click even if they don’t result into a phone call. This can prove to be expensive in the short run. Another disadvantage of this method is there are no long-term benefits of this method. You will generate leads as long as you spend on PPC. Once you stop these ads, you will stop getting new customers. 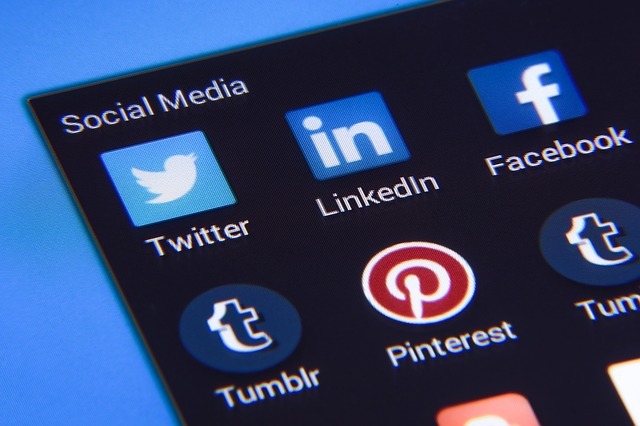 Of late, many companies are using social media platform to generate leads. Many appliance repair companies are coming out with excellent offers on their social media platforms. This can make their website go viral instantly and they can get excellent results with little or no investment. The best part about using social media is that it is free and is an excellent tool for brand building and improving online presence. The only drawback of this method is that it can take time to build an online presence. You may have to spend several months you get people to visit your social media profile. Also, you have to continuously monitor and update your profile to keep your customer interested. Sending information about your company to potential customers via email is also a popular form of lead generation. To do this, you can use paid or free email-marketing software. When you use email marketing, you can easily trace the outcome of your campaign. Email marketing is also used by appliance repair companies to send special offers to both new and existing customers. It helps in improving brand image and can help you get instant results. The biggest drawback of this method is that many people may not read your mail, which will render the entire exercise useless. 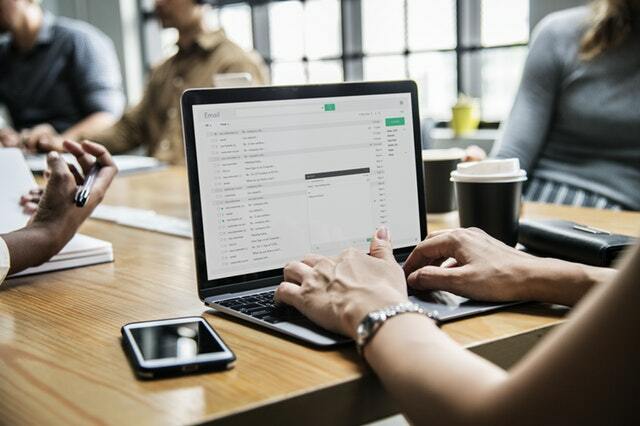 Also, there are many softwares that may send your mail to the SPAM folder and prevent the potential customer from even seeing your message in the first place. Today there are quite a few appliance repair lead companies for appliance repair business owners to choose from, however, please don’t make the mistake of thinking all appliance repair marketing companies are created equal, in the appliance repair marketing industry, you get what you pay for, so cheap leads are usually low quality or they end up costing you more in the long run because the closing rate can be low because the leads are not exclusive to your company. 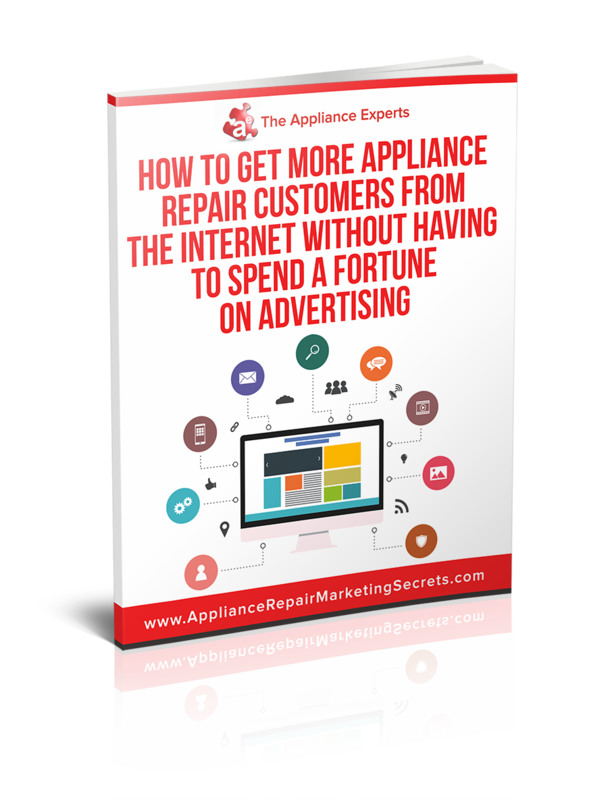 One of the biggest frustrations that appliance repair business owners face with traditional appliance repair marketing, is paying for appliance repair advertising with no guarantee of getting any results. If you ask your newspaper advertising representative if they can guarantee that you will get some appliance repair job leads, all they will tell you is that you have to continue running more and more appliance repair ads and bigger ads, the problem with that strategy is it’s one sided, they are the ones who mainly benefit as they get paid regardless if they get you results. As the name suggest appliance service companies can buy appliance repair leads on a Pay Per Call basis, so you only pay when you get appliance repair leads which is a lot more cost effective when compared to large monthly fees associated with marketing an appliance repair business. Pay Per Call Lead Generation Services is a great way for you to increase your leads for appliance repair services in your local area. 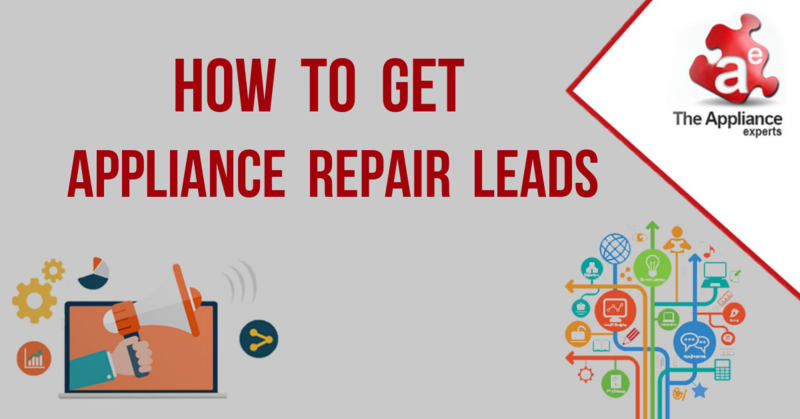 There are some disadvantages that you should look out for with home repair lead generation, some providers will sell the same appliance service lead to you and some of your competitors, this typically creates a bidding war, as your competitor will just call the lead that you already scheduled and offer them a lower service call fee. And while these leads are offered cheaper than if you were to pay for an exclusive appliance repair lead, many appliance repair companies choose this option simply because it’s cheaper. But it can actually work out more expensive if you are only getting a small percentage of your appliance service jobs completed, which is typically the case. Our recommendation is that you find a pay per call appliance repair lead company that offers exclusive phone call leads, as this will give you the best opportunity to schedule majority of the appliance repair leads you receive. Some of these appliance lead companies even offer you free appliance leads, so you can see for yourself the quality of the leads and how pay per call marketing can benefit your appliance service company. 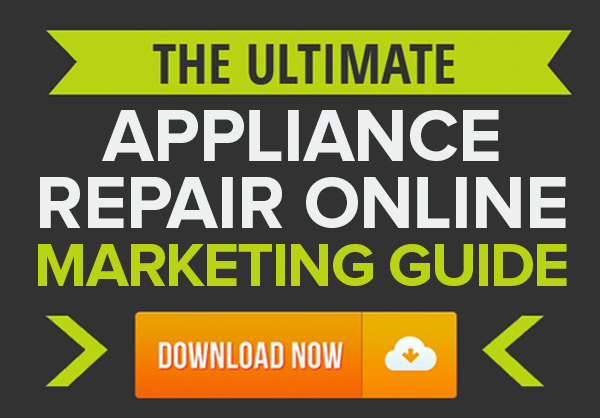 If you would like to learn more internet marketing tips to grow your appliance repair business, check out our FREE Online Marketing guide here.